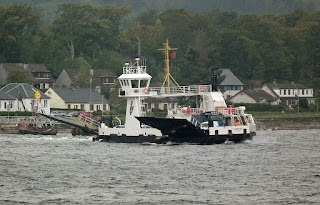 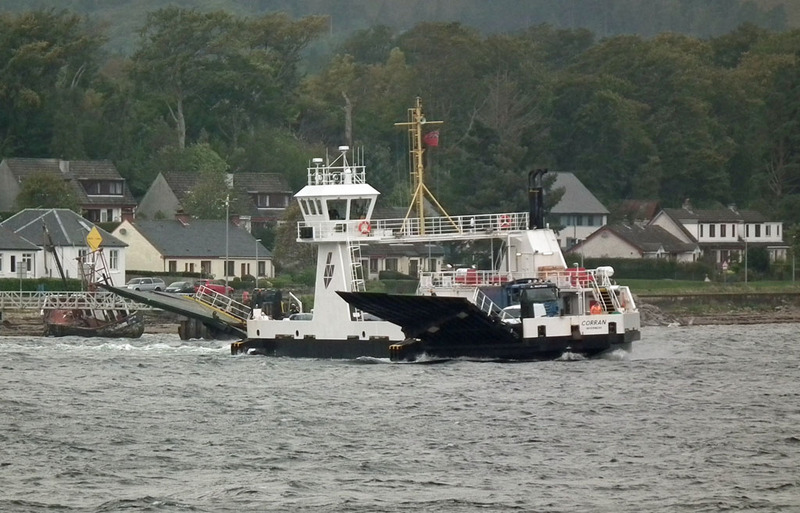 Corran ferry Corran leaves Ardgour on service 05 October 2015. 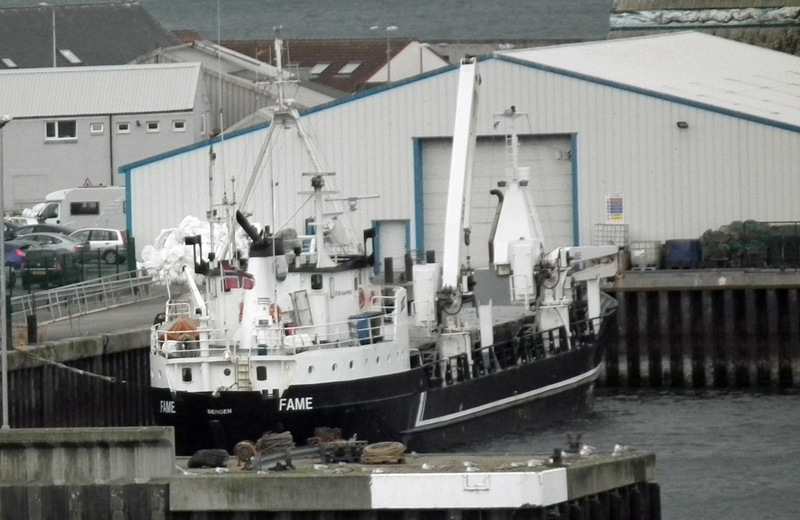 Coaster Fame, last seen in the Clyde, in Mallaig Harbour 05 October 2015. 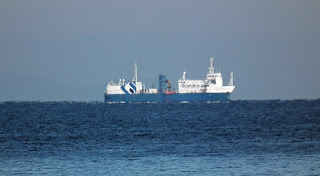 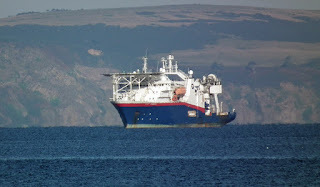 Research vessel Ocean Reliance, last seen in Aberdeen, off Nairn 16 October 2015. 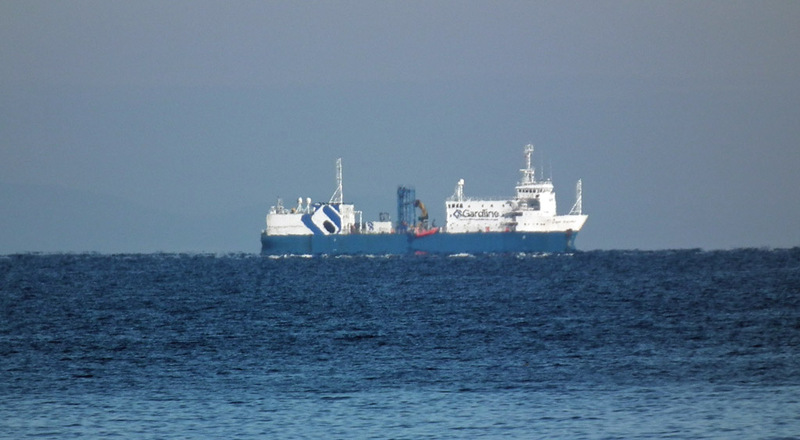 Offshore support vessel Surf Ranger off Nairn 16 October 2015. 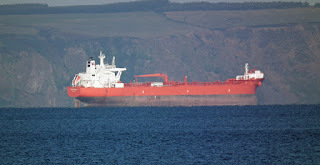 Tanker Petronordic off Nairn 16 October 2015.